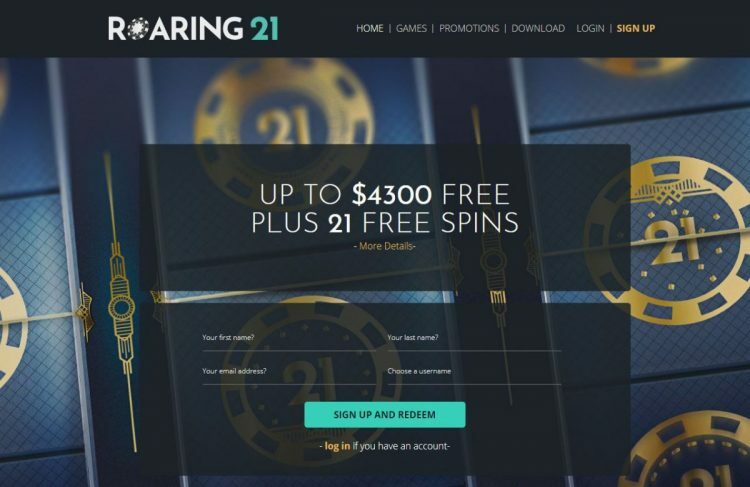 Roaring21 casino review and ratings along with a list of available bonuses. Casino was founded in April, 2018. 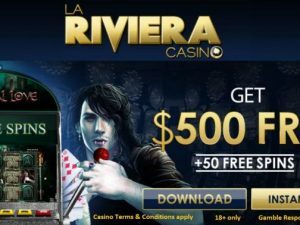 It’s a sister casino of Cherry Jackpot and CasinoMax, two brands launched in 2017 by industry veterans. The site runs RTG software for mobile, tablet, desktop browser, or download play. There are different tabs on the main page that you can use to land on different pages on the website. The tabs are strategically placed to make navigation through the website very easy. Games categories are provided too, to make it easy for players to quickly get to the games they want to play any time. Featured Roaring21 casino bonuses are listed bellow. 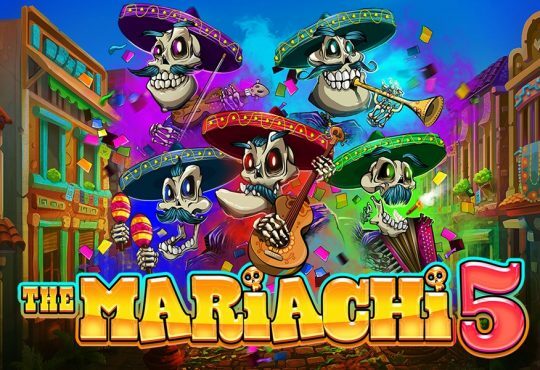 To claim any of the bonuses, login into your casino account and visit casino promotions page. With just one click you can activate/cancel selected bonus.